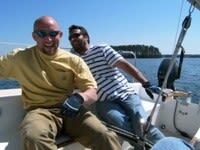 Discover sailing with sunset or special event sails, sailboat rentals, sailing classes or the Happy Sails Club. 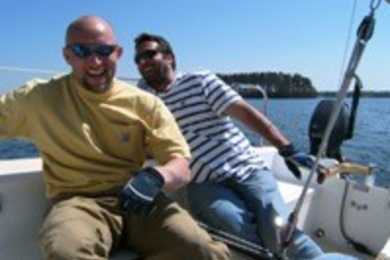 Sailboat Rentals – Have a fun day of sailing on beautiful Lake Murray. 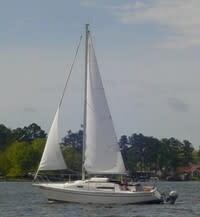 We offer rentals of our 22-25 foot sailboats for half or full day sails.